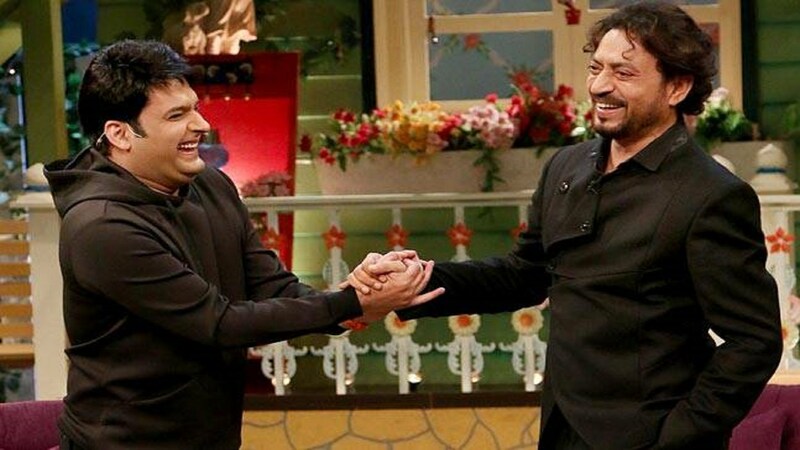 Nirmal (Irrfan Khan) had lost his seven-year-old son in a bridge collapse in Mumbai, and he tells the grieving father of another victim of the accident about what he will do with the compensation money: he will convert the cheque into a weapon to fix the people responsible for the death of his only child. Nirmal goes about his revenge in a manner that will be familiar to fans of Neeraj Pandey’s A Wednesday (2008). He engineers a crisis and waits for the system to react. Nirmal kidnaps Rohan (Vishesh Bansal), the son of the country’s home minister (Tushar Dalvi). Jimmy Shergill’s Nachiket heads the crack unit that moves heaven and earth to track down Nirmal, who is always two steps ahead. It’s clear that Kumar is an amateur criminal, therefore, it’s easy to see why he forges a bond with the young boy, Rohan, played wonderfully by Vishesh Bansal. The dialogue where the young boy fears being sexually abused is smartly played out. What is disappointing is the unhurried pace of the narrative. As a suspense thriller, Madaari doesn’t afford any startling twists. The mystery isn’t nail-biting, but Khan manages to keep you intrigued. 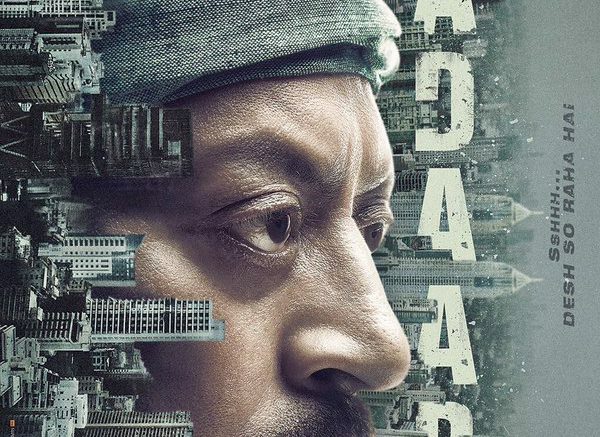 In one sentence Madaari is engaging and has touched upon some deep subjects such as corruption, the power of social media and public opinion, with alacrity. 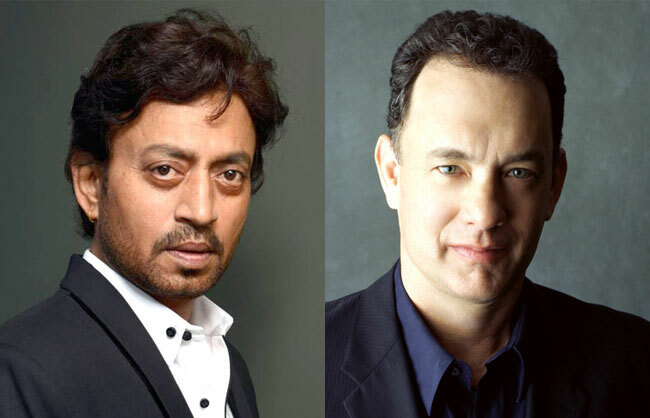 Be the first to comment on "Irrfan Khan Madaari movie review"